Freshpet is committed to helping our pet parent community by providing, fresh, real food, and operating in a way that is beneficial to pets, people, and the planet. We continuously strive to increase our sustainability and are excited to announce our partnership with The Conservation Fund’s Go Zero program. Our donation will allow the Conservation Fund to plant over 4 acres of thorn scrub seedlings in the Laguna Atascosa National Wildlife Refuge in the Rio Grande Valley in Texas. 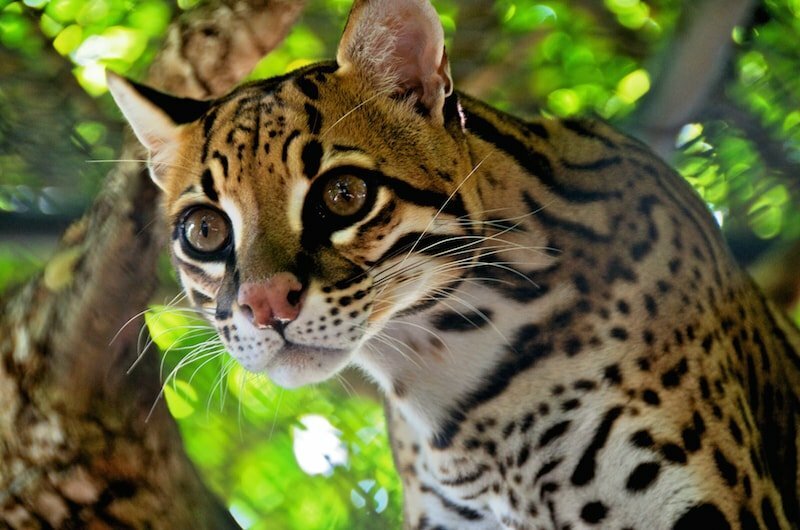 This refuge is home to one of the two remaining ocelot populations in the nation, making it the center for conservation and recovery efforts for these endangered cats. "Laguna Atascosa is one of the most strikingly beautiful places in the world," said Jena Thompson Meredith, director of business partnerships. "It's also one of the most in need of restoration. Support from Freshpet to help restore Laguna's native scrub forests comes at a critical time for the Rio Grande Valley and for Laguna Atascosa National Wildlife Refuge. 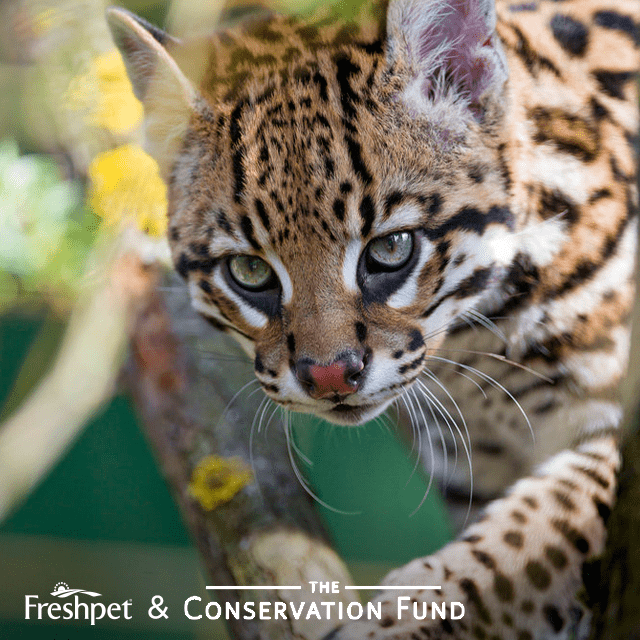 We hope Freshpet's leadership inspires others to join us to reforest this magnificent natural landscape for ocelot and key species that need our help." We hope that our pet parents will join us in our mission to help pets, people, and the planet. To donate to Go Zero or to calculate your carbon footprint visit ConservationFund.org.